You can adjust any dimension here when you create a custom size. Don’t worry about shrinkage — we’ll account for that automatically based on fabric choice. You can fine-tune your collar size down to the 1/4” or adjust any of the 16 other customizable size parameters when you create a custom size. 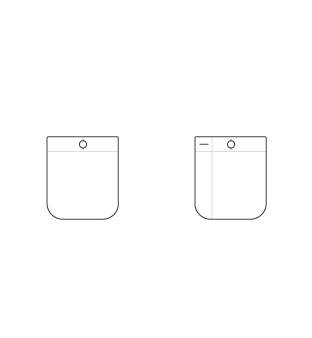 Choose your ideal shirt sleeve length. 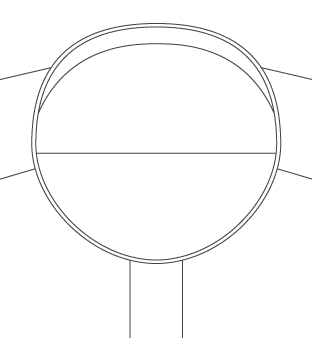 Sleeve length is measured from the center back to the edge of the shoulder and down to the end of the cuff. Fine-tune your sleeve length down to the 1/4” or adjust any of the 16 other customizable size parameters when you create a custom size. Choose your ideal fit. Slim Fit will be nicely fitted, yet comfortable. Super Slim Fit is ideal for those that prefer a particularly trim fit and are not bother by slight tightness or limited range of motion. Classic Fit will provide a more generous, roomy fit that does not hug the body too closely. You haven't created a custom size yet. Free Shipping on orders over $200.00. Vintage vibes. Right at home in the most relaxed circumstances. Perfect for workwear styles and tunic-inspired looks. The same shape as our long one button barrel, but without the stiff fusing. Soft, comfortable, and a good match for casual style shirts. Great for casual shirts. 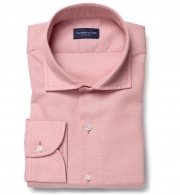 A soft, unfused front placket makes for a relaxed look. Unique slate blue button that pairs well with dark, casual fabrics. Made from a durable faux-horn. Change any of these shirt details, add a monogram, and more by customizing this shirt. 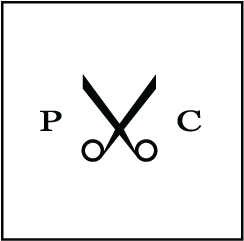 Ready to create your custom shirt size? Answer 11 easy questions about your body and fit preference to create a custom size. In our minds, there's not a situation where you can't wear an oxford cloth button down (OCBD). There are times, however, when a pure cotton oxford can wear a bit too warm. Our solution: the cotton and linen oxford. 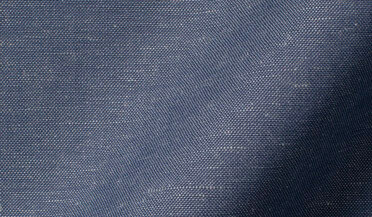 With a 55% Cotton / 45% Linen blend, this breathes incredibly well while retaining the substantial feel of a classic oxford weave. The fabric has a bit of slubbiness from the linen which gives it beautiful texture and character. 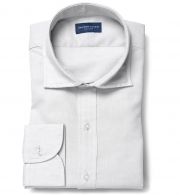 Both full linen shirts and pure cotton oxfords age phenomenally, getting better and softer with every wash and wear. Expect this blend to age similarly and become your go-to warm weather shirt. 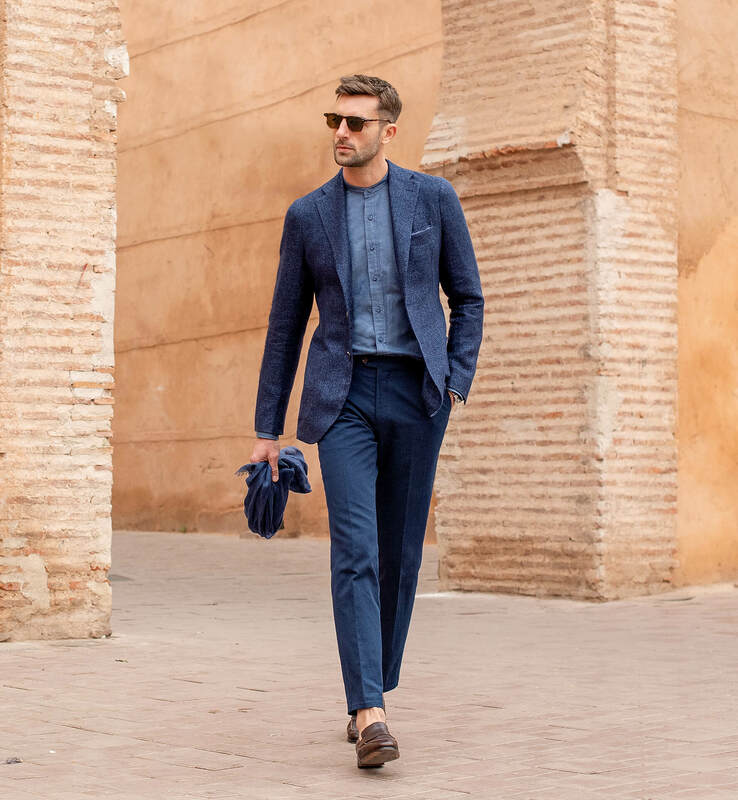 The slate blue color pairs well with jeans or chinos, but is equally at home under an unlined sport coat. We love it designed with a Soft Ivy Button Down collar for a classic oxford look or a Soft President Spread collar for an easy-going casual look. We have several methods to create your own custom shirt size. And they're all backed by our Perfect Fit Guarantee. Answer 11 simple questions to create your smart size. 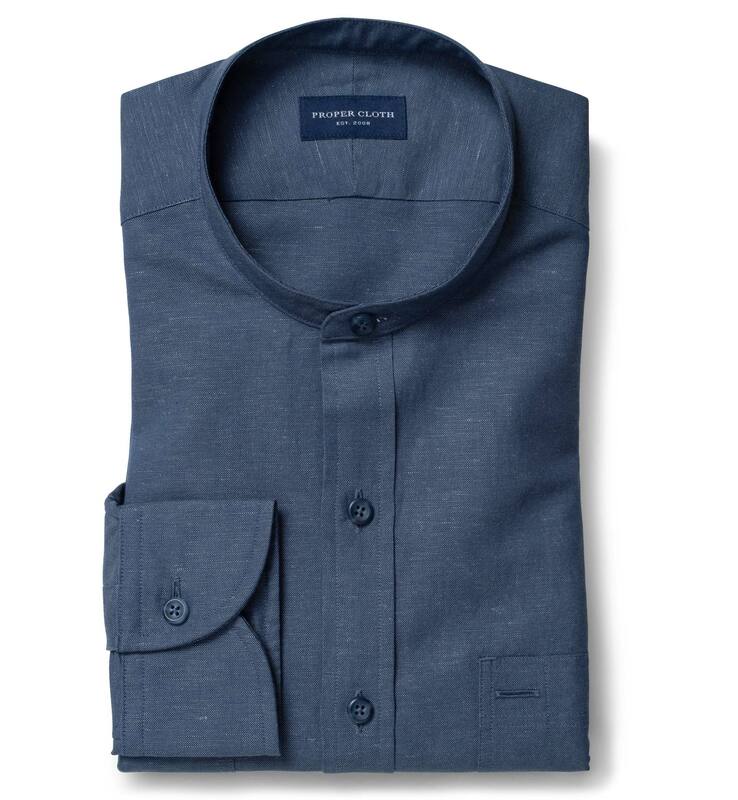 Mail us a shirt that fits you well and we'll measure for you. 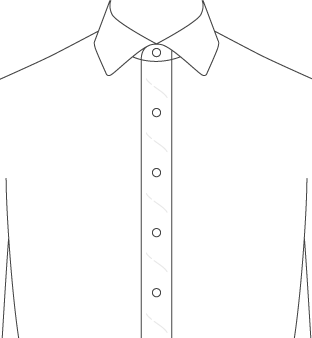 Follow videos to measure your own shirt at home. Follow videos to measure your body at home. 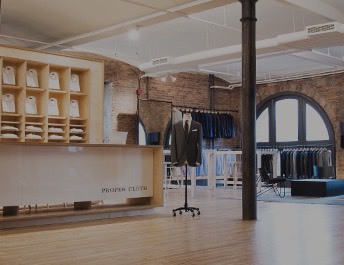 Come by our New York showroom to be measured in person.